In 1992 APEC founders Professor Chris Redman and Isabel Walker co-wrote the ground-breaking book Pre-eclampsia: The Facts. Published by Oxford University Press just months before the charity was launched, this book, thought to be the first on pre-eclampsia in the English language, became an important resource for parents seeking to understand what had happened to them and health professionals needing to learn how to detect, diagnose and manage the condition. Now, 25 years later, Redman and Walker have published a new 2017 book Understanding pre-eclampsia as a follow-up, this time adding a global perspective by collaborating with academic midwife Joyce Cowan, who was co-founder of New Zealand APEC. Although pre-eclampsia remains a mysterious condition, difficult to predict, even more difficult to prevent and impossible to cure except by delivery, there have been major advances in the understanding and management of pre-eclampsia since Redman and Walker first wrote about it. 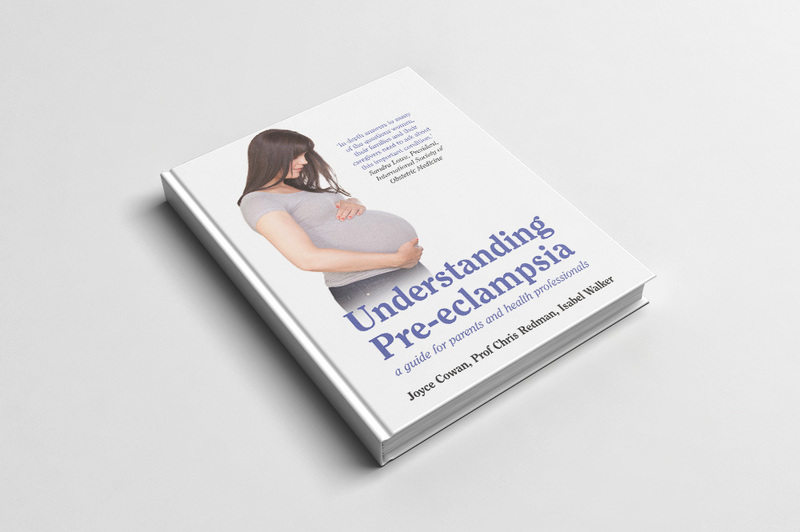 Understanding Pre-eclampsia covers everything parents and midwives need to know about pre-eclampsia, from causes to long term consequences, from risk assessment, through diagnosis to treatment, and from physical effects on mothers and babies to the often profound emotional fallout. With their combined experience in in patient advocacy, clinical research and practice and midwifery expertise, the three authors offer a unique perspective on pre-eclampsia and have achieved the difficult task of making current knowledge about pre-eclampsia accessible to parents and professionals alike.